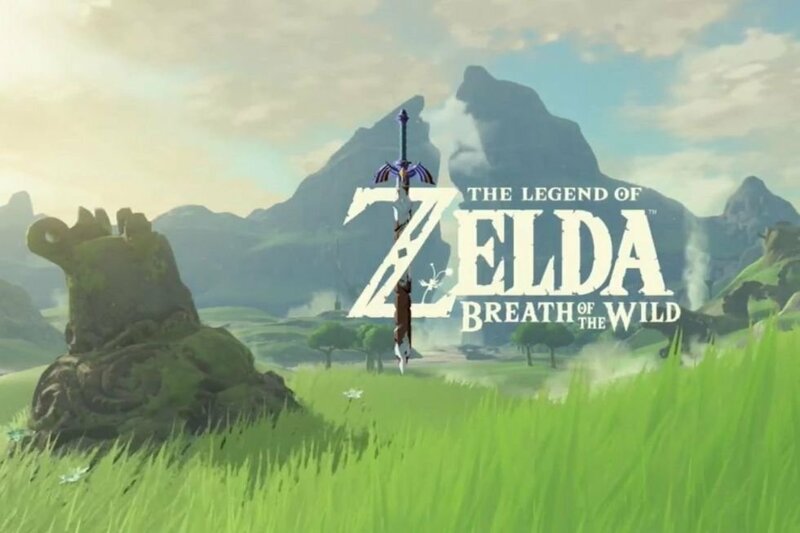 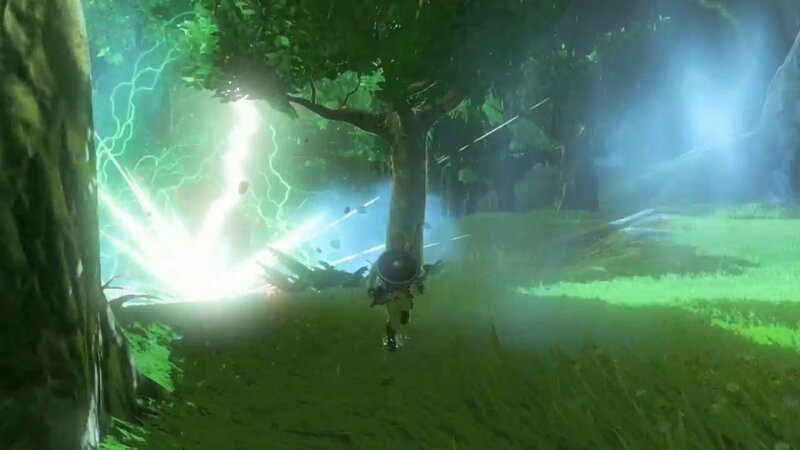 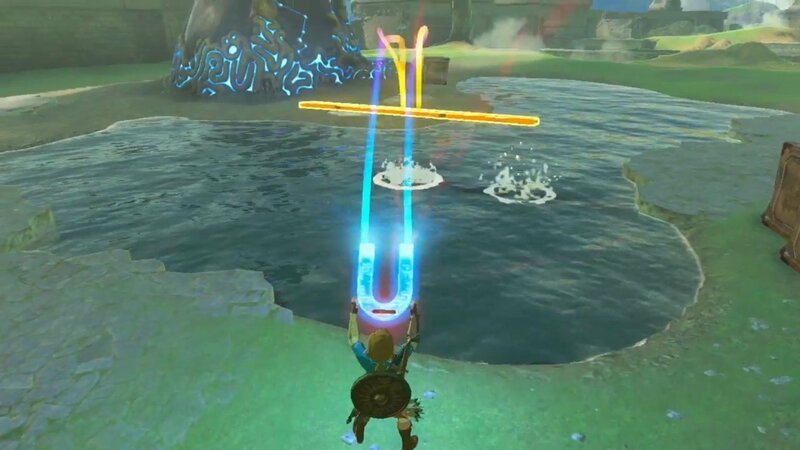 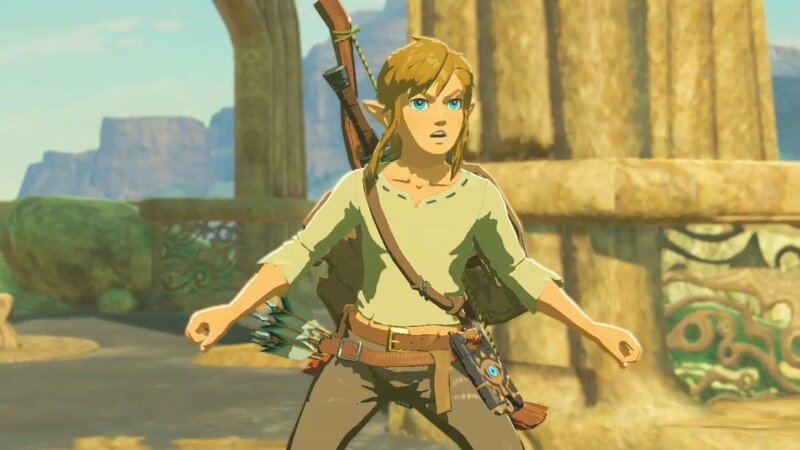 Nintendo has recently rolled out a new update for The Legend of Zelda: Breath of the Wild on both Wii U and Switch, although the Big N hasn’t made it easy for players to discern what it is exactly that has been changed or improved with the patch. 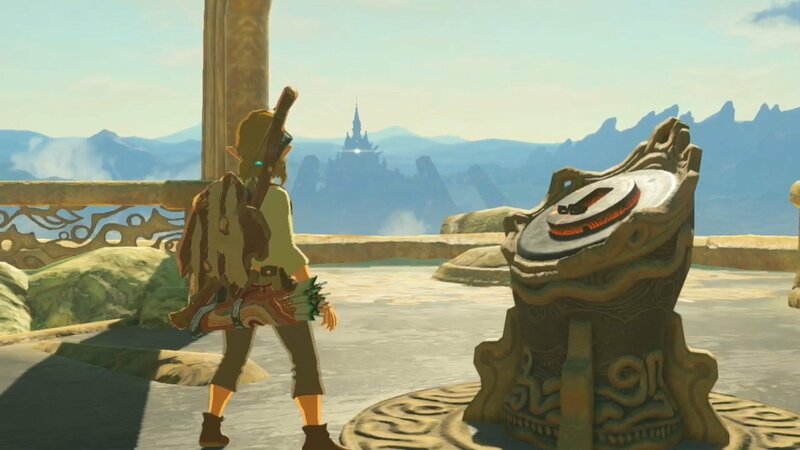 Owners of the game should find that the update downloads automatically upon booting the game up on either console and don’t worry, it won’t take long to implement – there’s just one lone adjustment being made, and you can find it below. 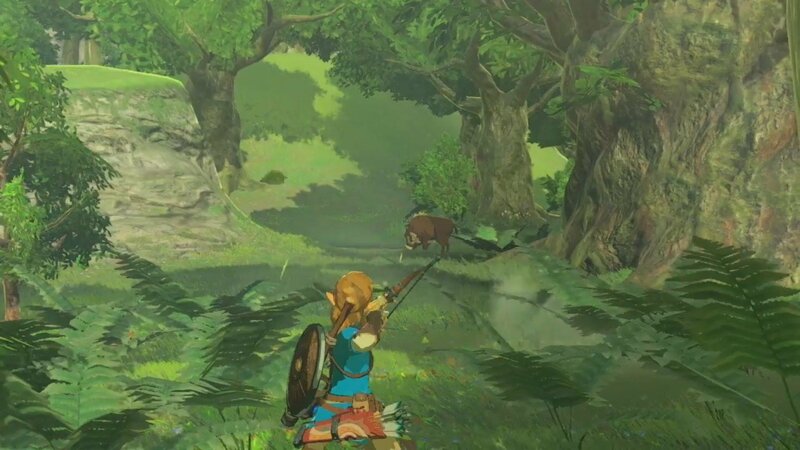 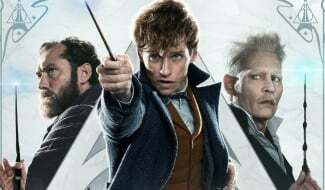 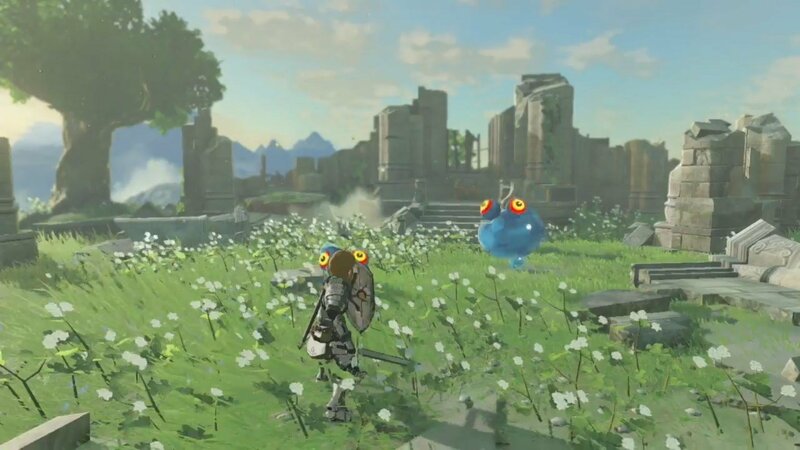 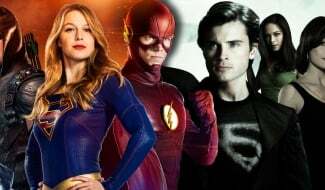 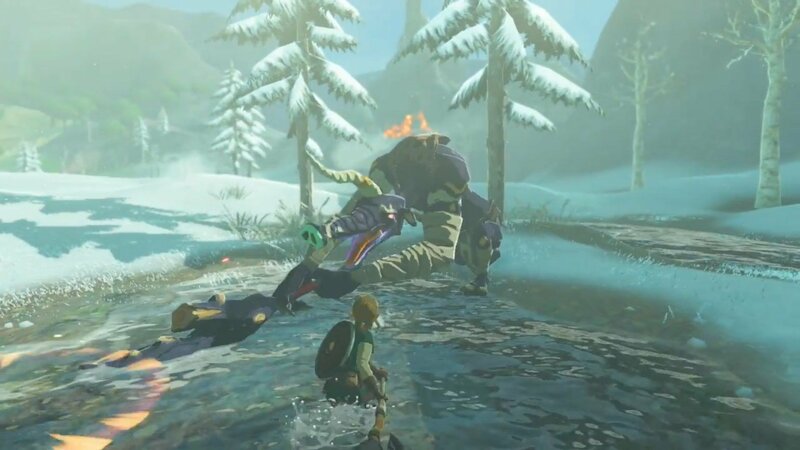 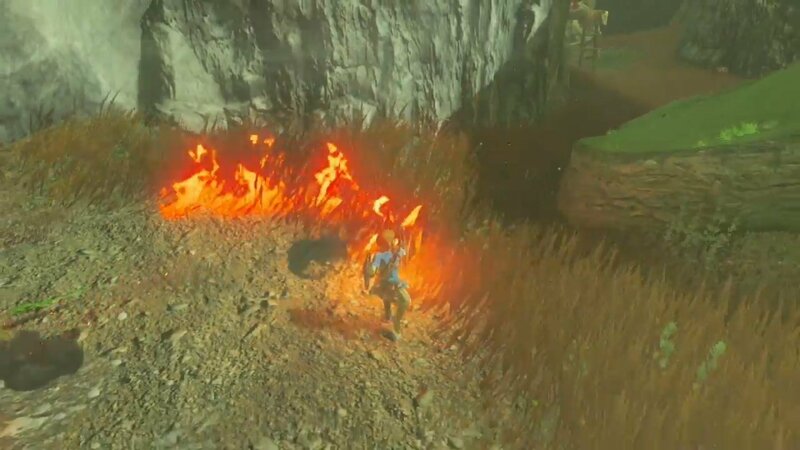 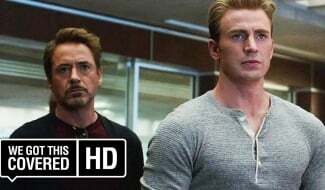 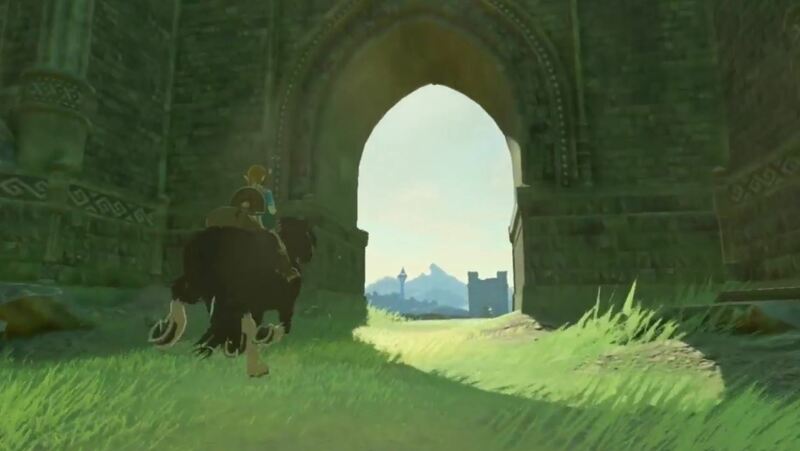 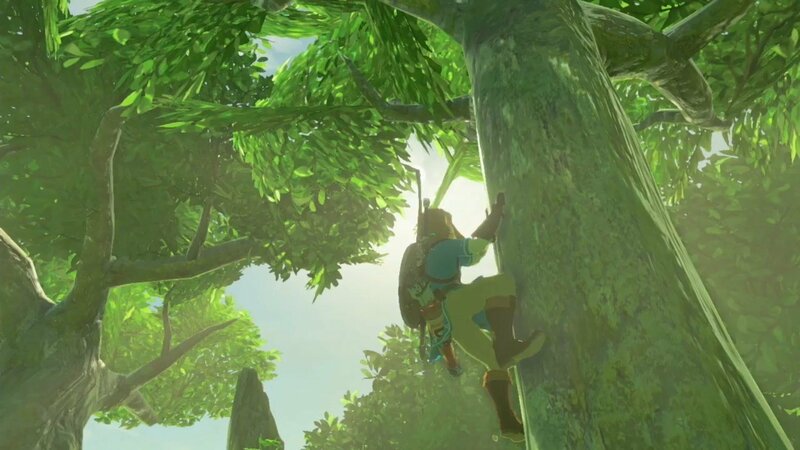 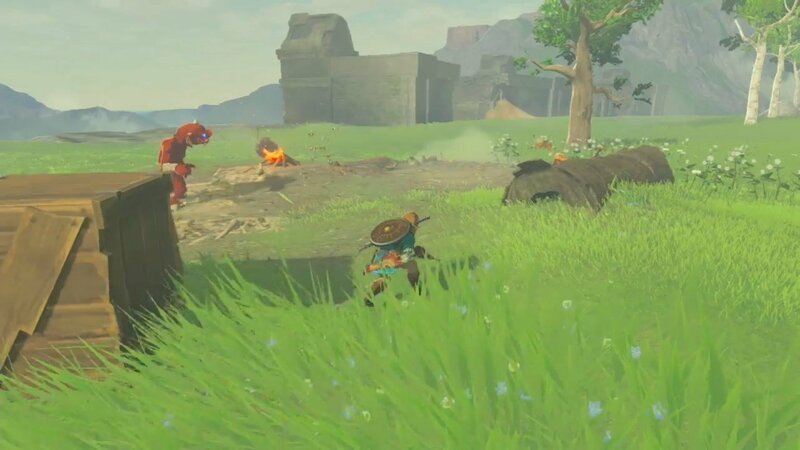 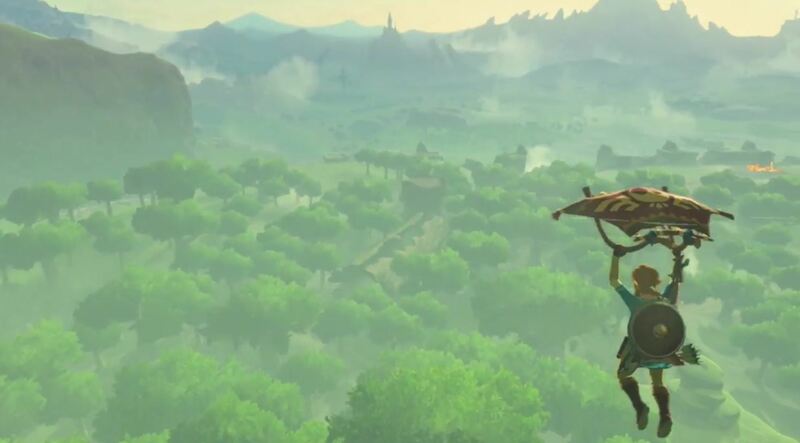 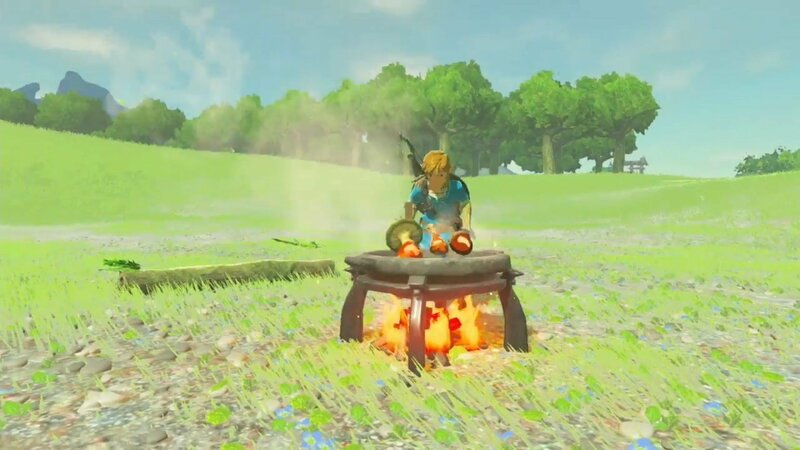 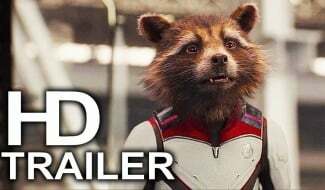 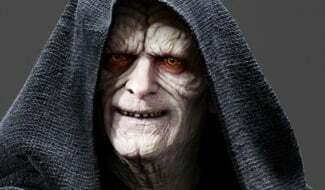 Nintendo has yet to confirm what exactly it means by a “more pleasant gaming experience,” although according to users over on NeoGAF (via VG247), it appears as if the patch has resulted in improved performance on both consoles, especially where the open-world title’s frame rate is concerned. 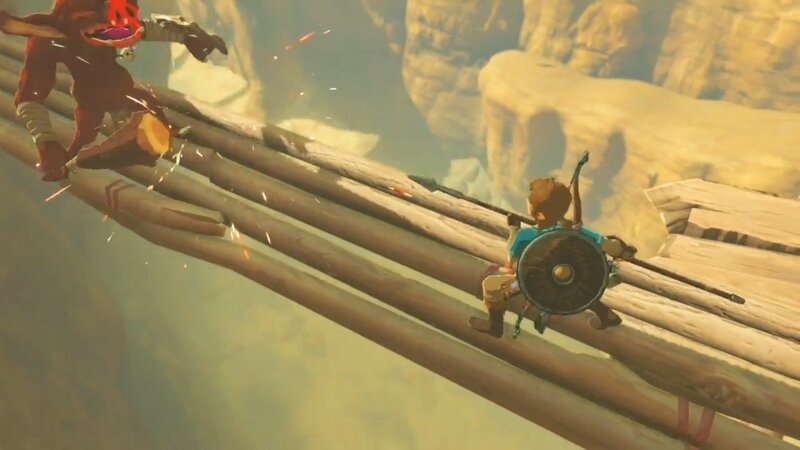 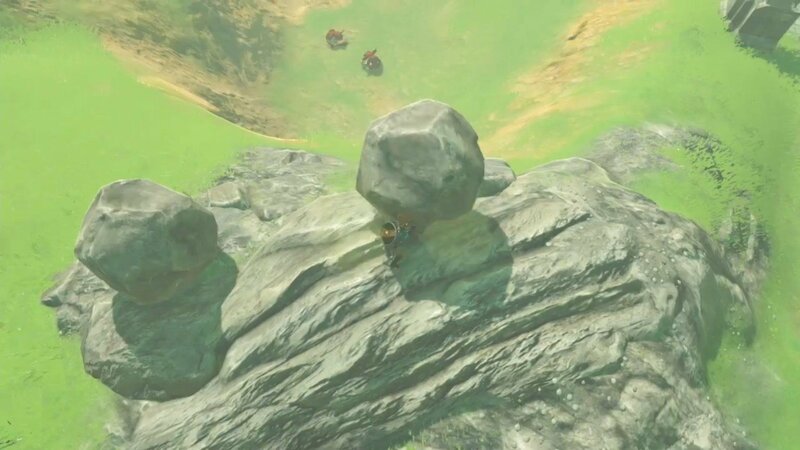 Considering the staggering size of Breath of the Wild‘s version of Hyrule, it continues to astound me that Nintendo’s system-seller isn’t plagued by glitches or bugs on anywhere near the same scale as its contemporaries, but it’s certainly not technically perfect. 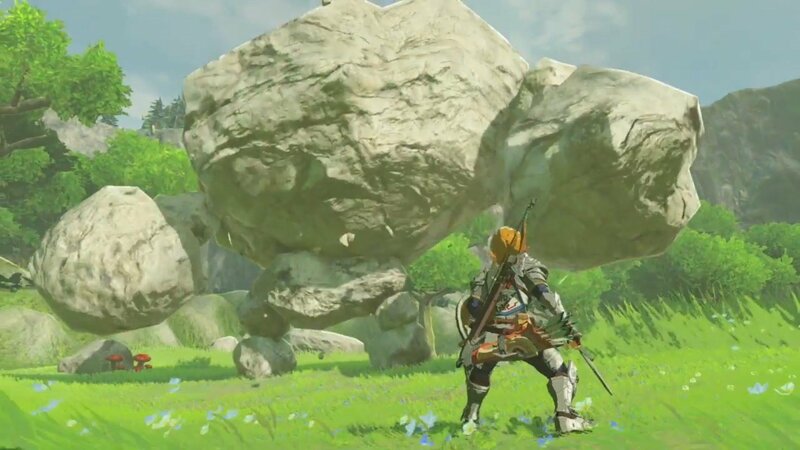 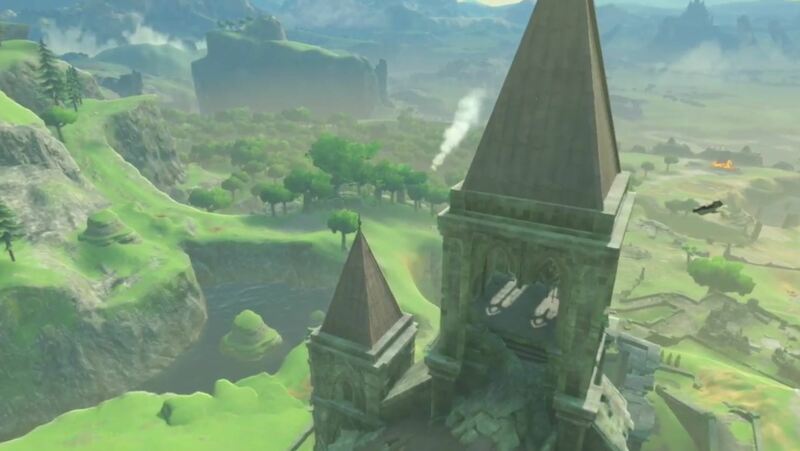 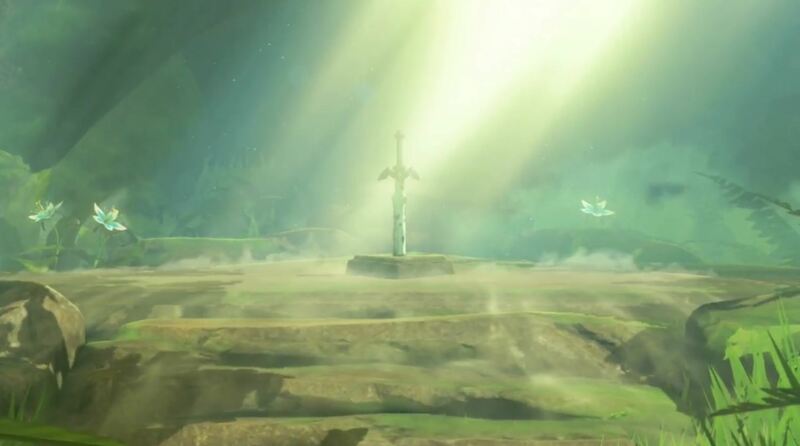 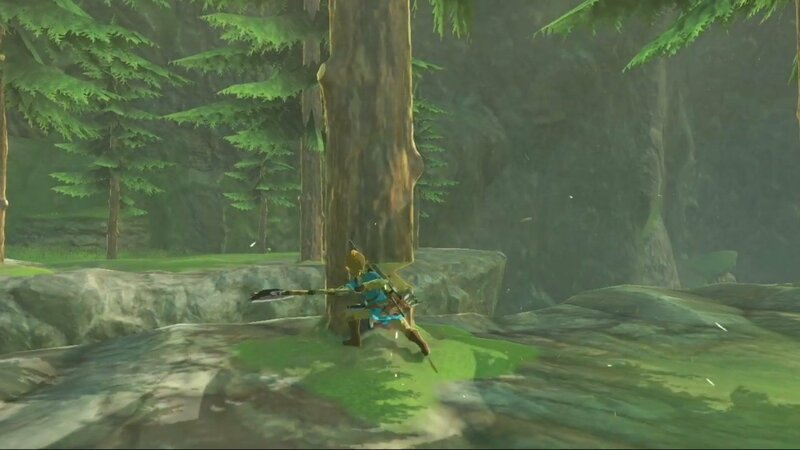 Like many, my play time with Breath of the Wild easily reached the three-digit mark before the quest to put an end to Calamity Ganon came to an end, and during that time I experienced several frame rate drops, most notably in Korok Forest – a location that’s particularly infamous for its dips in performance, although it appears to be one of the problem areas that has been improved. 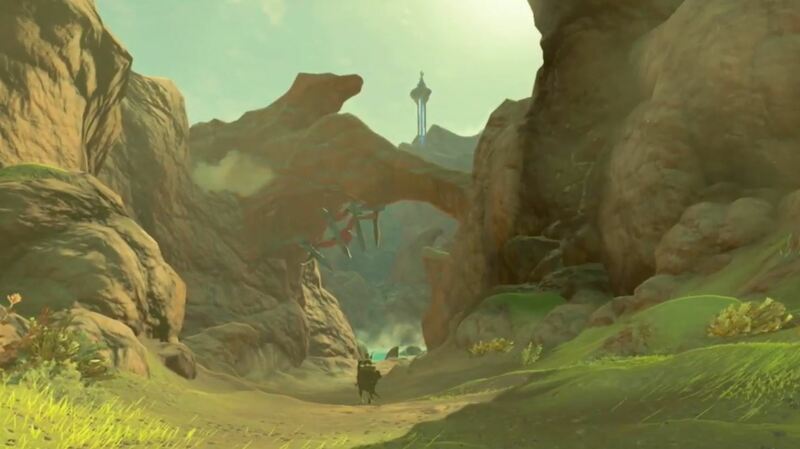 As for content updates headed to The Legend of Zelda: Breath of the Wild in the future, Nintendo announced a Season Pass prior to the release of Link’s latest adventure which, among other things, includes a new dungeon and the mysterious Cave of Trials. 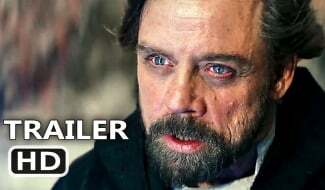 See here for more details.